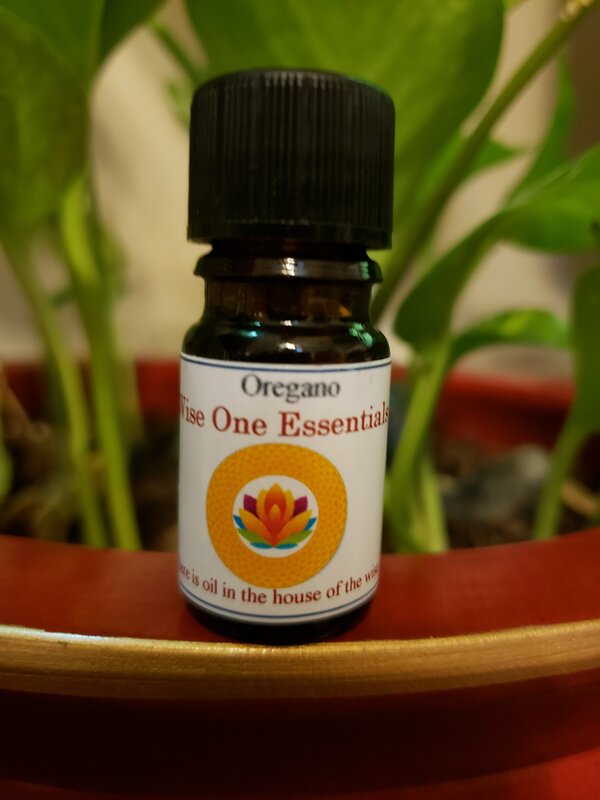 Oregano essential oil warms and assists circulation, digestion, mental clarity and alertness. It relieves muscle aches and pains and can boost one's energy when feeling low or exhausted. 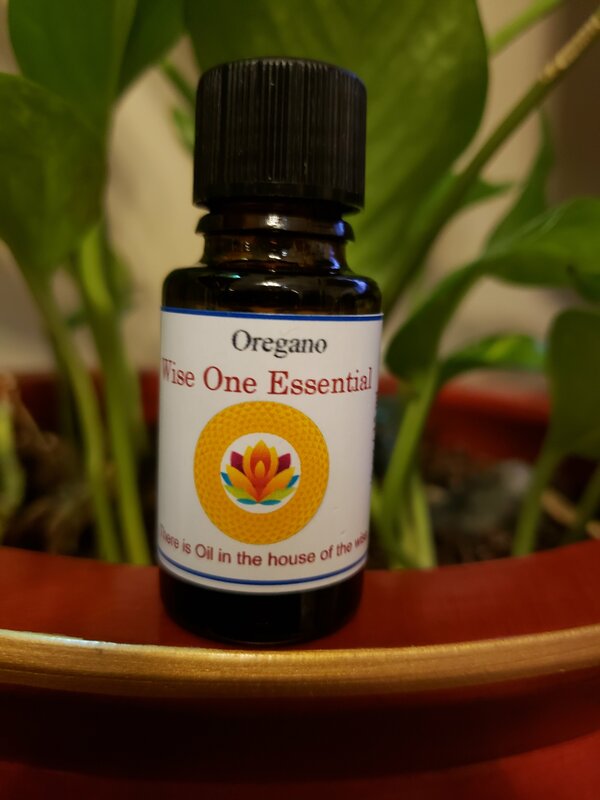 Cautions: Oregano oil can be irritating to skin and mucus membranes. Dilute well before using on the skin. Mix all of the above ingredients in a 16-ounce spray bottle.